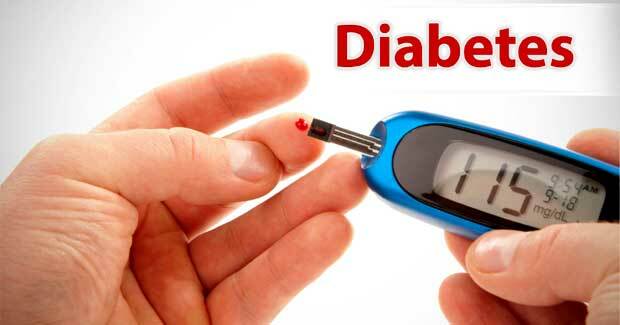 The Odisha government has decided to provide medicines to all diabetic patients free of cost. The patients can avail the benefit at the government health centres. If required, they will be supplied free insulin too. With 7 per cent rural and 12 per cent urban population suffering from diabetes, the government has decided to implement the National Programme for Prevention and Control of Cancer, Diabetes, CVDs and Stroke (NPCDCS) all over the state. The Essential Drug List (EDL) has been revised recently and all commonly used anti-diabetes medicines including insulin have been added to the list. Accordingly, the annual drug budget has been increased to Rs 200 crore and indent placed for purchase of medicines. State nodal officer of NPCDCS, Dr PKB Patnaik said the patients can get the required drugs from Niramaya counters. “A standard treatment protocol for diabetes management has been prepared by State non-communicable disease (NCD) cell and is being circulated to all districts,” he said. Currently the programme is under implementation in 20 districts – Nuapada, Bolangir, Koraput, Malkangiri, Nabarangpur, Ganjam, Cuttack, Khurda, Sambalpur, Rayagada, Puri, Mayurbhanj, Kalahandi, Sundergarh, Angul, Balasore, Kendrapada, Jajpur, Jharsuguda and Phulbani, while the government will enforce it in 10 more districts to bring the entire state under its umbrella.